Each year, J.D. 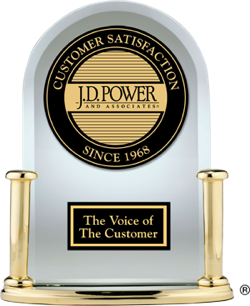 Power recognizes the highest-ranked overall brand in terms of customer satisfaction with the sales experience. To learn more about how all automotive brands performed in sales satisfaction in 2017, see the chart below.